2. Click the Settings icon near the top of the page. 3. Select Preapproved Payments under "Payment settings." 4. 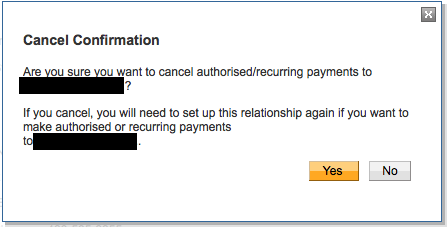 Find the payment you want to cancel and click on it. 5. You will see subscription details on the next page. Click Cancel Subscription. 6. Confirm your request to finalize the cancellation. 7. After successful cancellation you should see a message in a yellow background. 8. 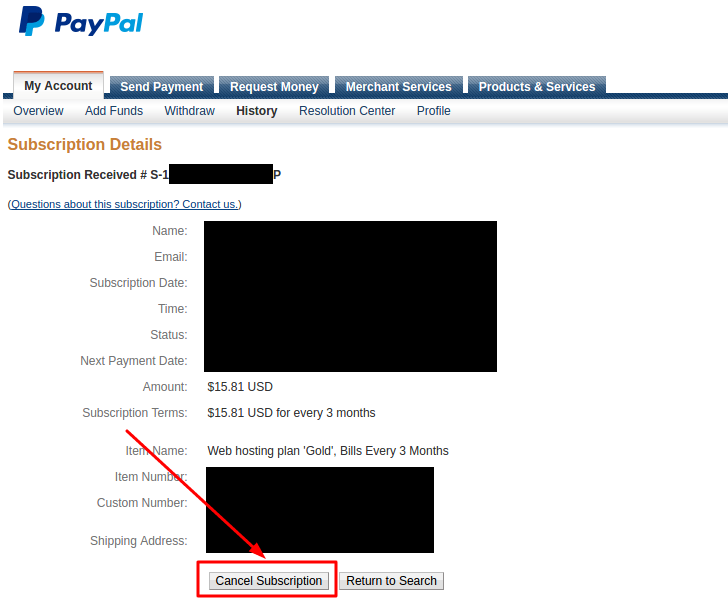 (Optional) To make sure that the subscription was really canceled you can navigate back to Preapproved payments page and should see status Canceled next to the subscription. N.B: If you are paying by stripe you can cancel by sending an email to lisaphillipsrei@gmail.com as it has to be cancelled manually.